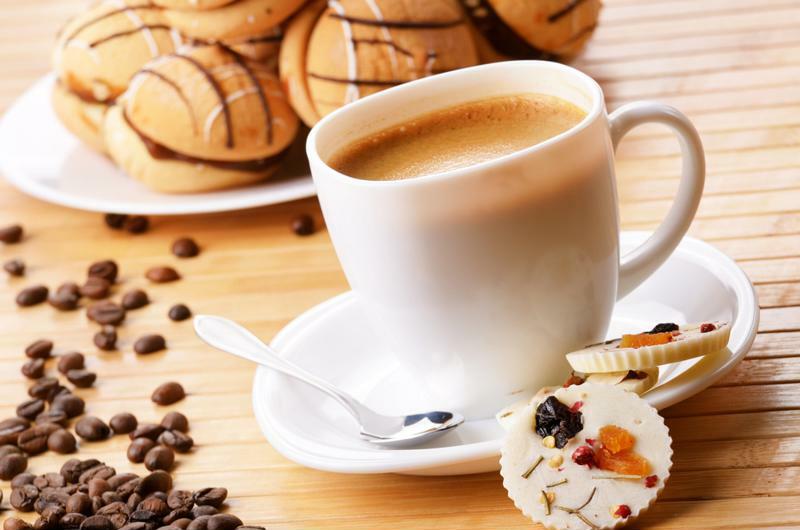 Can a Cup Affect Coffee's Taste? The cup you choose to drink your coffee from each morning is much more than just a vessel that holds your java. It can reveal a lot about your personality, cool or warm your coffee, and even affect how it tastes. Whether you opt for a paper cup, colorful mug or stainless steel thermos, the taste could seem to vary among each. By now, you're probably aware that drinking hot liquids out of plastic or polystyrene foam isn't the best idea. Not only is it thought that doing so could cause toxins to seep into your drink, but it also affects its taste. Your drink can begin to acquire the flavor of the material in which it's served, and the idea of plastic-flavored coffee is quite unappealing. Try not to use these types of cups if possible. White coffee mugs could make you think your brew is bitter. Porcelain mugs are a much better alternative to plastic and polystyrene foam, as they aren't porous and won't change the flavor of your drink - at least, not really. A 2014 study published in the journal Flavour found that subjects who drank coffee from a white mug claimed that it tasted more bitter than the brew they sipped out of a different colored mug. In the experiment, the coffee was exactly the same, proving that the color of your mug can seem to change a drink's taste. If you'd rather not deal with the color confusion associated with porcelain - or if you'd just like a fancy to-go container for your coffee - opt for a stainless steel thermos. Like porcelain, stainless steel isn't porous and won't add any extra flavoring to your drink. Plus, the metal will help protect the temperature of your coffee, so whether you're enjoying it steamy or iced, it will stay that way for longer. 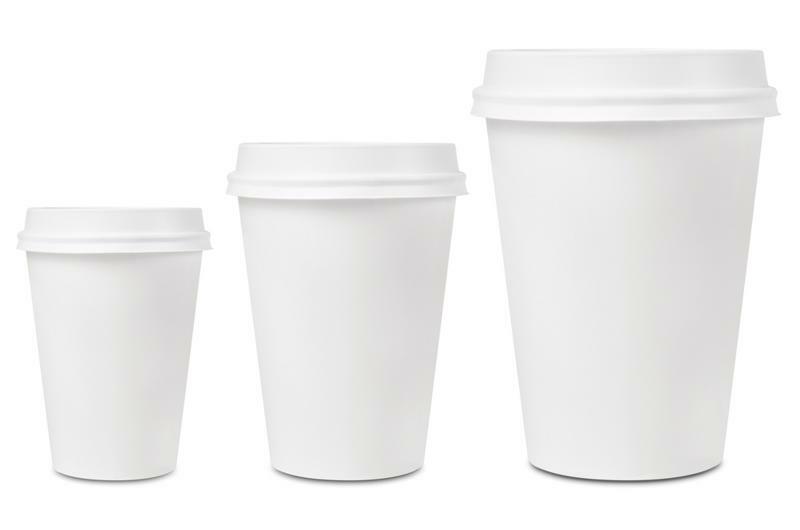 Paper cups might slightly affect your coffee's taste. Many times, hot coffee is served in paper cups. Unless you bring your own mug to the office, you're probably going to enjoy a coffee break or two from paper cups. When paper gets wet, it gets soggy and some of it inevitably winds up in your drink. This can alter the flavor, but only slightly - and, unlike plastic and polystyrene foam, paper is natural and isn't thought to be toxic to the body. Still, it might be best to go with a mug that you can reuse, if not for the sake of taste, then for the well-being of the environment.